Award winning treatments. Massage and holistic therapies. 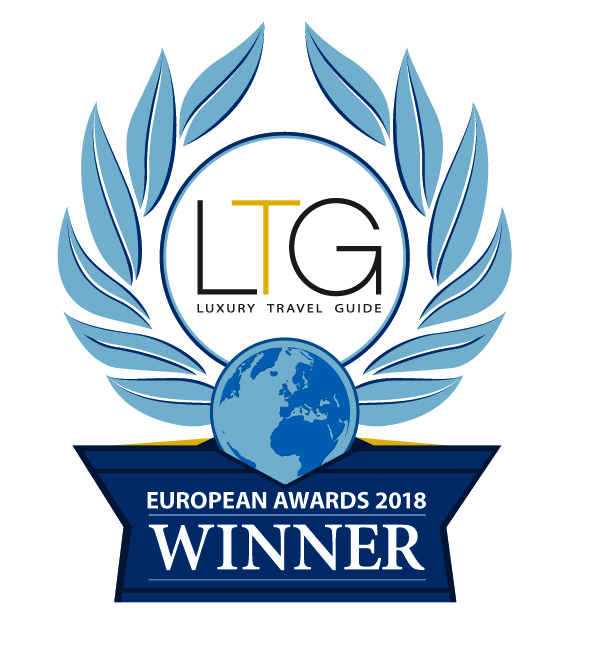 We have just been informed that Blue Frog therapies have won the Luxury Travel Guide European award for treatment excellence! 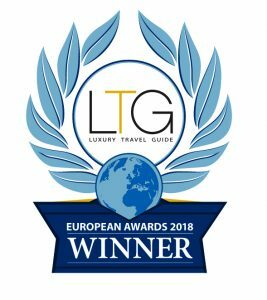 We feel humbled and so very very greateful for this publicly nominated and independently judged award for the whole of the UK and Europe.